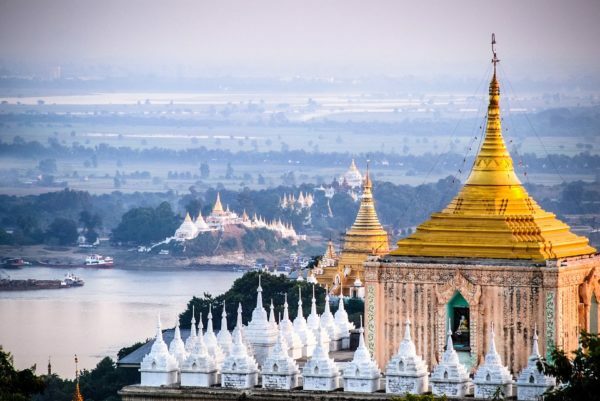 Completely off the beaten path, Myanmar (formally known as Burma) offers unique and fascinating adventures to those interested in once-in-a-lifetime experiences! Imagine a country that has only just opened its doors to the Western world and so remains lost in time, with an ancient unspoiled culture, few westerners, western restaurants, and western influences. 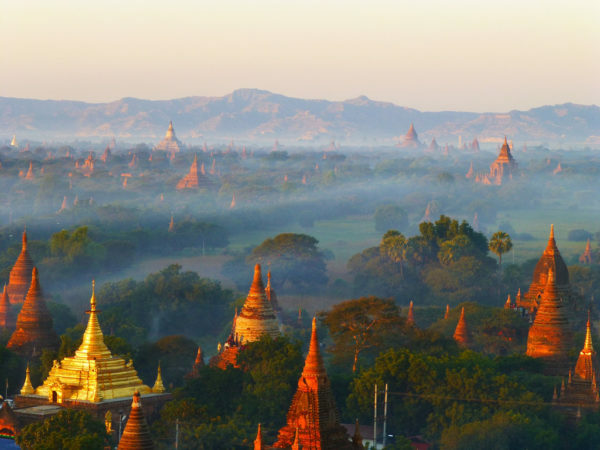 This is what awaits you in Myanmar! 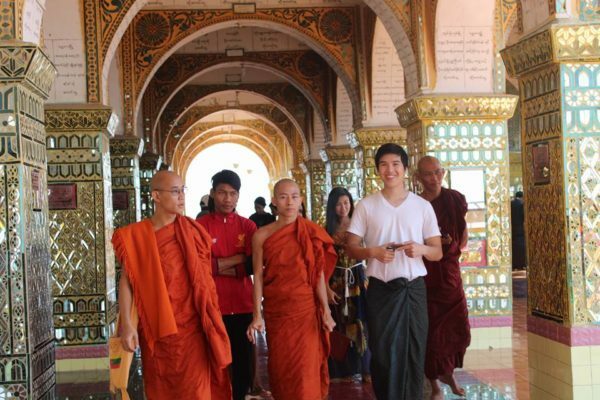 The Monastic Teaching Program is both a thrilling adventure and a philanthropic experience. 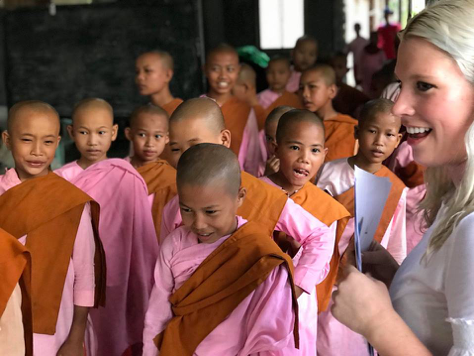 You will improve the lives of Myanmar people through this program by teaching English to a mixture of monks, novice monks, nuns, orphans, local adults, university students, and children from disadvantaged communities. Volunteering at both monasteries and schools sponsored by monasteries, you will help those you teach communicate better with foreigners, and for children attending monastic schools where you will teach, English language skills will enable them to obtain higher paying jobs, thereby escaping poverty. 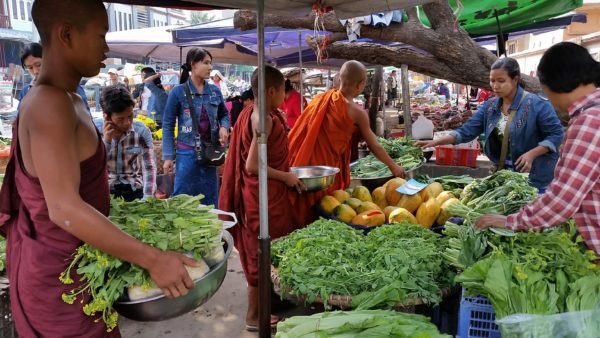 Volunteers teach mainly in Yangon, Myanmar, but may also have the option to travel to two culturally rich and beautiful places in Myanmar, Mandalay and/or Pakokku (Bagan) to do additional monastic teaching. 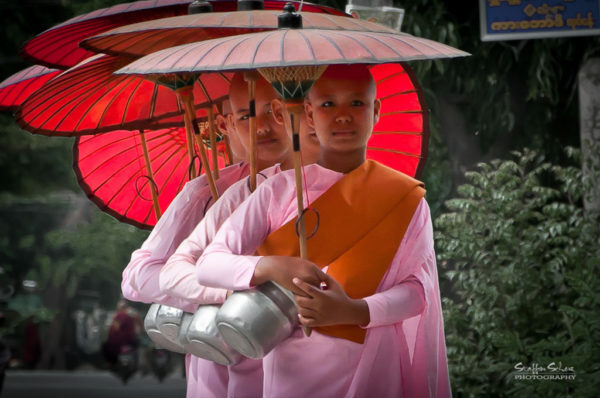 The Teach Monks in Myanmar program does not require volunteers to hold a TESOL degree. However, completing the 120-hour internationally accredited in-class or online TESOL certification will provide volunteers a solid foundation on which to build their teaching skills. During the first few days in Myanmar, volunteers will receive training on what their role as a teacher will be by shadowing a trained teacher throughout their normal school day. These few days are crucial to acclimate volunteers to their new environment and role. 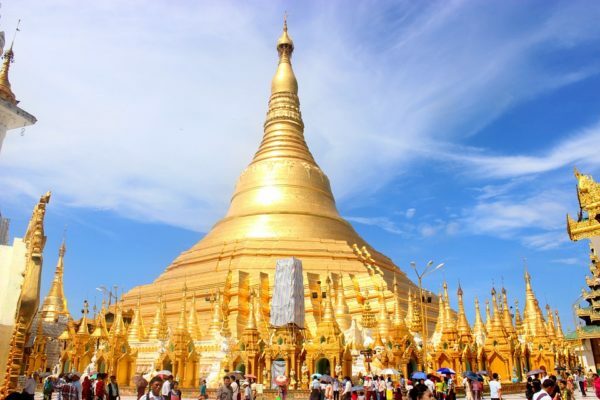 In addition to shadowing and training, volunteers will take part in an exciting excursion to the Shwedegon Pagoda, the holiest Buddhist pagoda in the country. 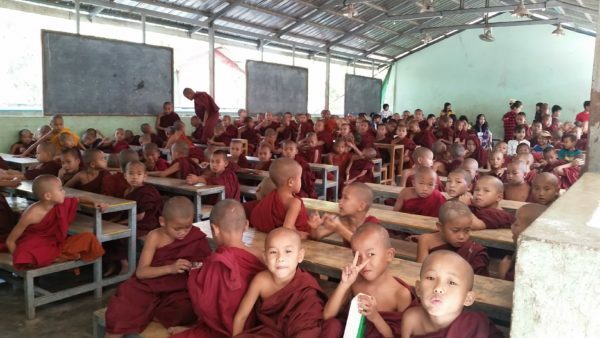 Volunteers may choose to complete an in-class or online TESOL course before arriving to teach monks in Myanmar. 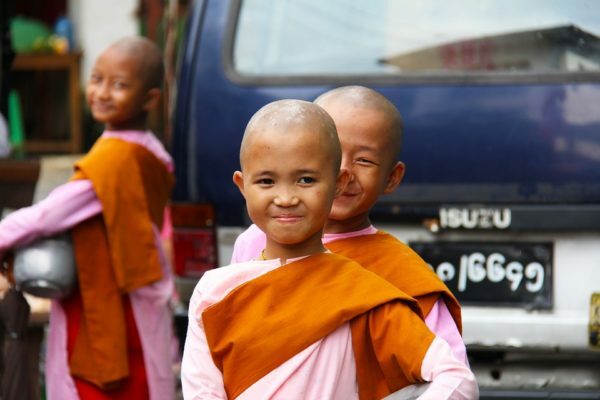 The 120-hour internationally accredited in-class or online TESOL course will train you to become a successful and motivated teacher for when you teach monks in Myanmar. As a volunteer, you will have the unique opportunity to either work and live in a local monastery or teach in a school which is connected to a local monastery. 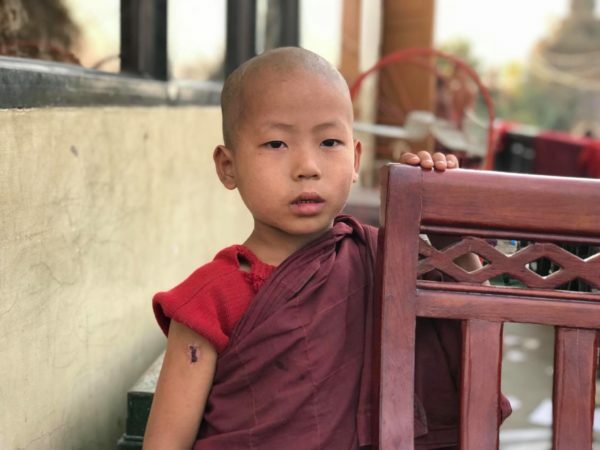 Many monasteries are linked to orphanages and other local communities and provide free educational opportunities where the level of education is very low. Volunteers will be teaching English in these areas and will be boosting the level of education, and the level of English, tremendously. Volunteers will teach mainly conversational English between 2 and 4 hours per day and will be responsible for planning lessons, conducting workshops, and organising games and other activities. Volunteers may also be asked to help supervise monastery chores or additional activities. Volunteers are not required to participate in the everyday activities at their teaching location and will have a significant amount of free time; however, the experience becomes more valuable the more culturally immersed the volunteer becomes. Volunteers begin their placements in Yangon. 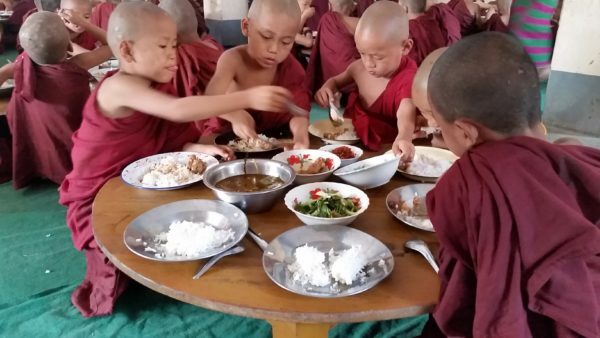 While everyone will volunteer extensively in Yangon, they may also, depending on the length of their program and the time of year, be provided opportunities to travel for volunteering with partner monasteries in Mandalay and/or Pakokku/Bagan. 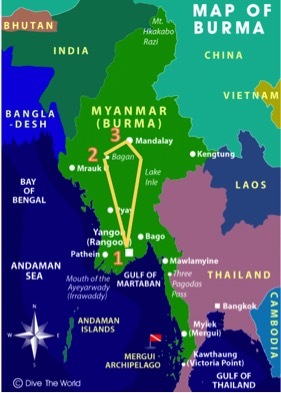 When these opportunities are available, transportation will be covered to the out-of-town locations and back to Yangon. Formerly known as Rangoon and the previous capital of Myanmar, Yangon is the largest city in Myanmar and the commercial center. 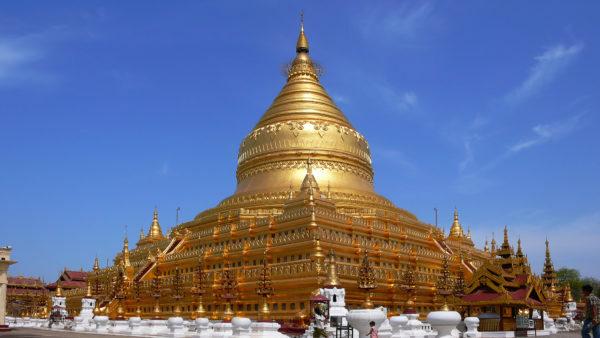 Yangon is home to many beautiful pagodas including the famous Shwedegon Pagoda. Just 30 kilometers from Bagan, Pakokku is a friendly town with few tourists. It is home to one of the oldest wooden monasteries in the region. Pakokku is also home to the Thiho Shin Pagoda festival at the end of May. Pakokku is very close to Bagan, so if volunteers are at the monastery there they will definitely be able to hop over to visit Bagan. The ancient capital of Myanmar, Bagan has the densest concentration of Buddhist temples and pagodas anywhere in Southeast Asia. Located in the central part of the country, it is a site visited by hundreds of thousands of people each year and is well known for amazing, surreal sunset-watching from one of the hundreds of ancient pagodas, or even viewing the sunset from a hot air balloon! Applicants do not need any teaching experience. 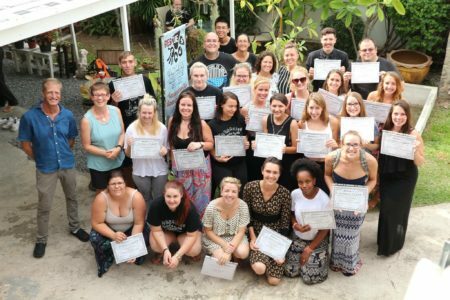 Volunteers have the opportunity to complete a 120-hour internationally accredited TESOL course before they begin the Monastic Teaching Program. 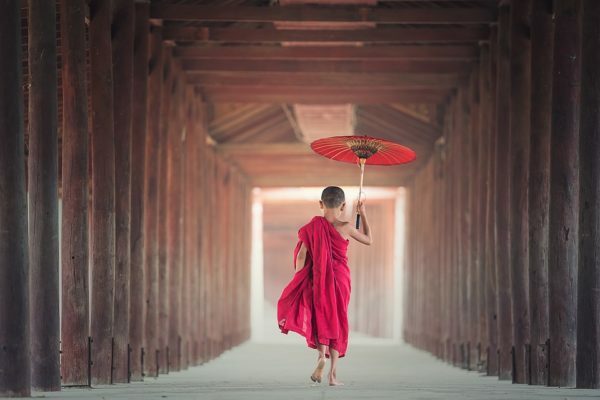 Whether you choose to complete the TESOL course online or in-class, either will prepare you fully for your new role when you teach monks in Myanmar!